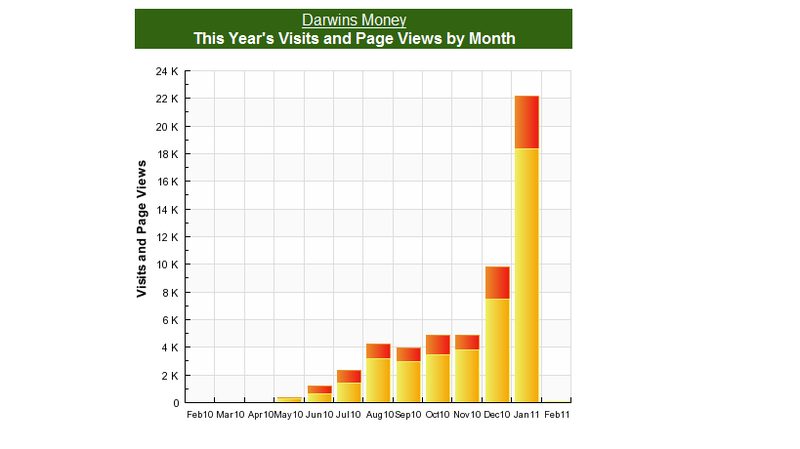 Darwin’s Money is authored by a professional blogger with years of successful blogging history. The author is the recipient of various accolades ranging from the award for Best Economics Blog of 2011 to standing freelance relationships at premium sites like American Express, SeekingAlpha and Wisebread (works available upon request). Various advertising formats are offered and there is a network of other blogs by the same author which enables bundled advertising rates. 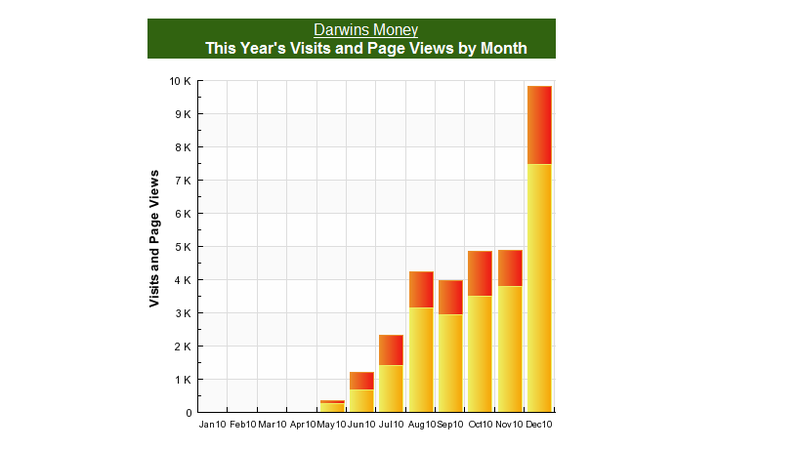 For more information, please utilize the contact form or email me at: admin “@” darwinsmoney “dot” com .